The motive for Mr Dewji's abduction is still unclear. Financial magazine Forbes puts his wealth at $1.5bn (£980m), and has described him as Tanzania's only billionaire. In a 2017 report, it said Mr Dewji was Africa's youngest billionaire. Mr Dewji is also a major sponsor of one of Tanzania's biggest football teams, Simba. 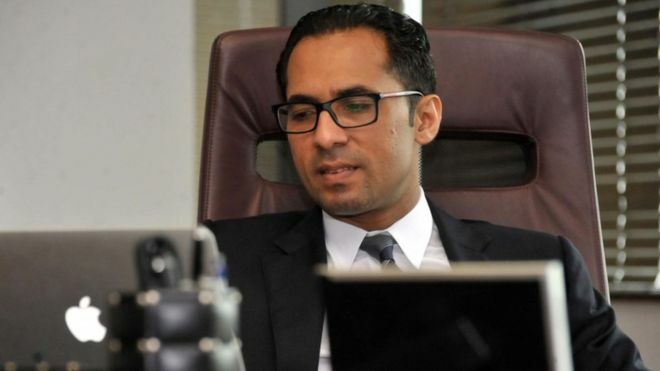 Mr Dewji, locally known as Mo, is credited with turning his family business from a wholesale and retail enterprise into a pan-African conglomerate, reports the BBC's Athuman Mtulya from Dar es Salaam. Environment Minister January Makamba, a friend of Mr Dewji, tweeted that he had spoken to Mr Dewji's father and the family confirmed that he had been kidnapped.